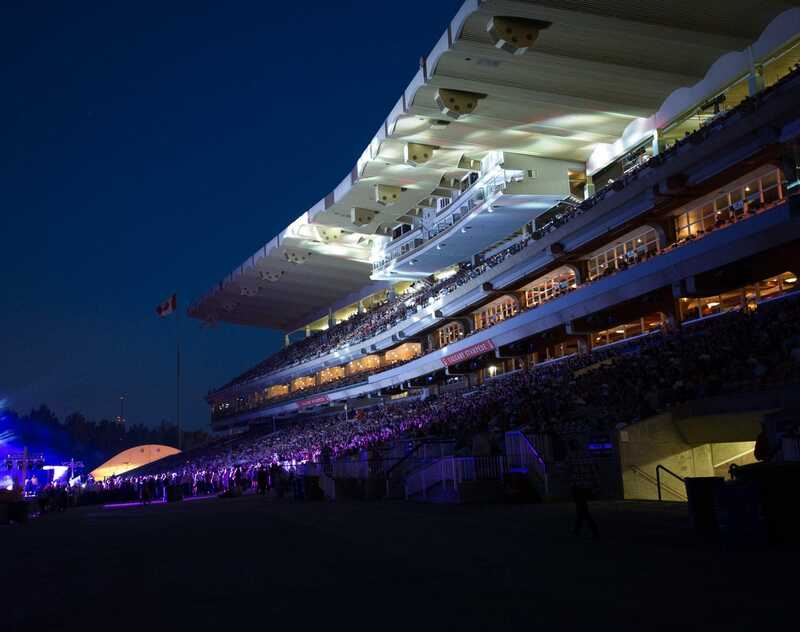 As one of the most iconic and recognizable venues on Stampede Park, Grandstand not only hosts an explosive crowd of rodeo and chuckwagon fans over the 10 days of Stampede, but also holds numerous fan-favorite events year-round. As a multi-faceted venue, Grandstand provides premium suite options and has space for all kinds of events from large-scale entertainment to intimate special events. Suitable for small to medium-sized events, the Lazy S and Ranahans are the perfect venues to put a western polish on year-round galas, weddings and corporate hosting.